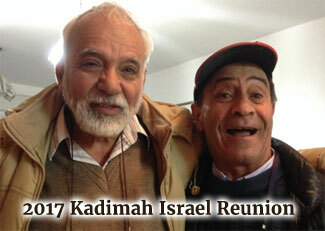 What calendar years did you attend Kadimah? 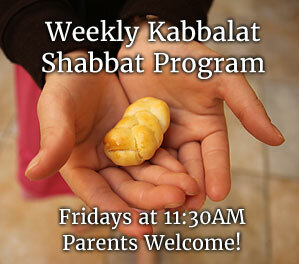 Did you graduate from Kadimah? Where did attend undergraduate school? What was your undergraduate major(s)? Did you attend graduate/professional school? Where did attend graduate/professional school? Have you served in the IDF? What secular or Jewish leadership roles have you fulfilled as an adult in your community? Which of the following social media groups do you use? Would you like to provide a brief testimonial that we can use for marketing purposes?